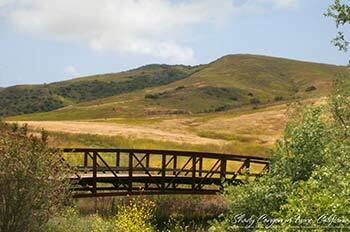 Discover the hidden canyons and trails found on the Irvine Ranch Natural Landmarks. 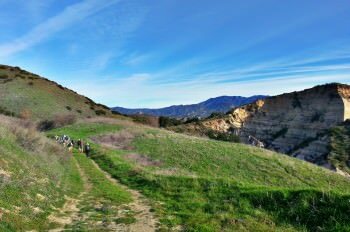 These seldom hiked trails offer fantastic vista views, secluded oasis of oaks or rising rocky outcrops. Come take a stroll along the trails to discover the hidden gems of Orange County. We will listen to tales how the geology was formed underfoot to tales of the plants and animals that call these protected habitats home. Please wear comfortable clothes and shoes for our hike as well as proper sun protection and water.